The U.S. Mint is throwing our wallets a curve ball. "Fox & Friends" has more about a new coin. 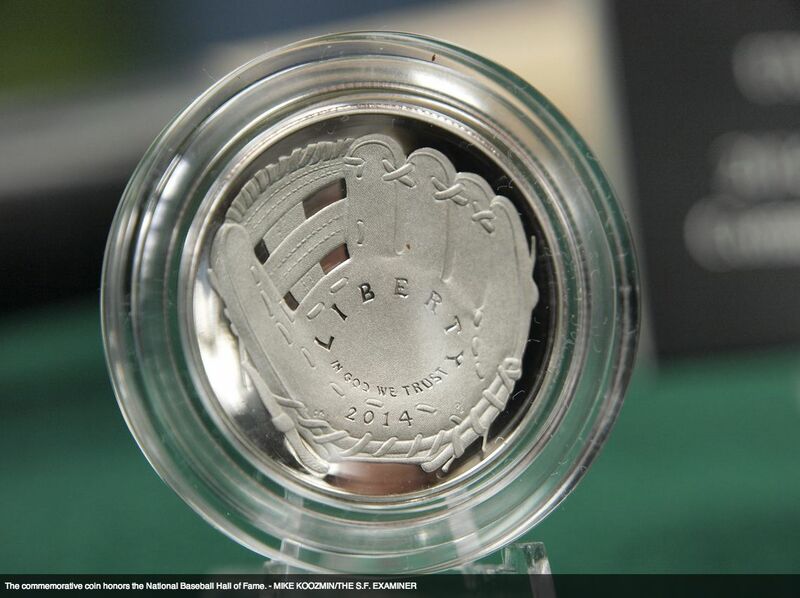 The mint held a contest in 2013 for artists to submit designs celebrating the classic American pastime. McFarland's design features a baseball on one side and a glove inscribed with "Liberty, In God We Trust" on the other. The mint will create 50,000 $5 gold coins, 400,000 $1 silver coins and 750,000 half-dollar coins to recognize and celebrate the National Baseball Hall of Fame's 75th anniversary. Pretty cool, right? But these coins will cost you! Each $5 coin costs $35, each $1 coin costs $10 and each half-dollar costs $5. The U.S. mint notes those surcharges will help fund the nonprofit National Baseball Hall of Fame. 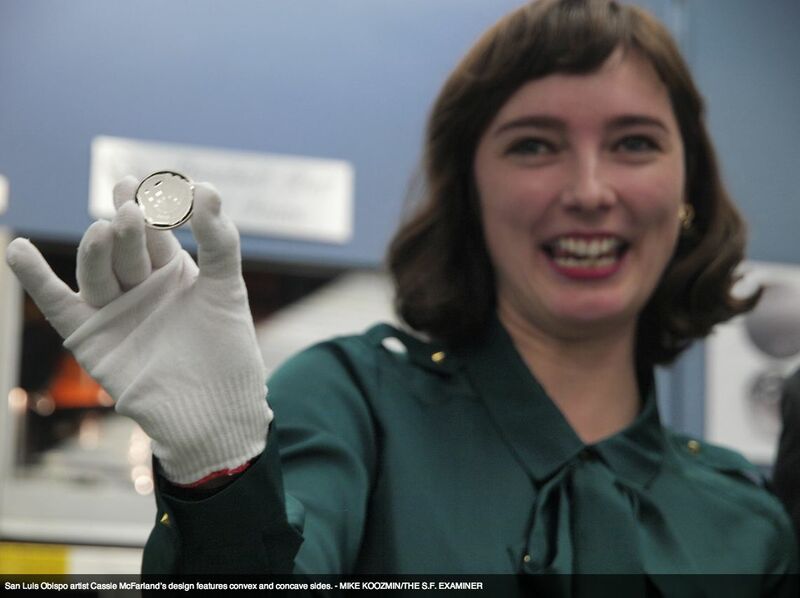 The curved coins will be produced at the U.S. Mint in San Francisco. The gold and silver collector's coins will go on sale March 27.